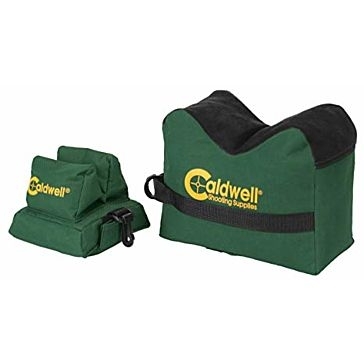 When you need firearms gear that will make you more comfortable and accurate, Caldwell is the name to hear. 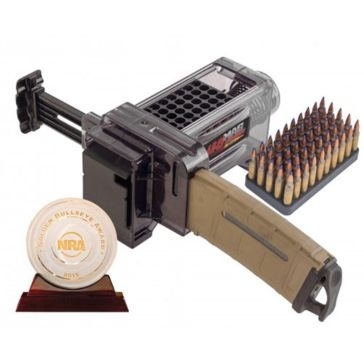 Part of Battenfeld Technologies, Inc., Caldwell Shooting Supplies makes industry-leading equipment for guns and for the folks who use them. 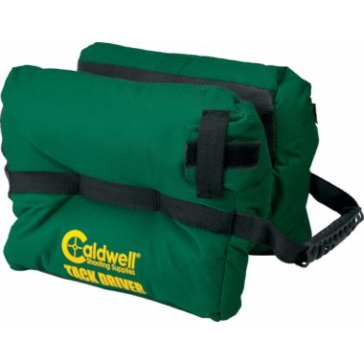 Every item is designed by actual hunters and target shooters who know just what's needed to make a good day better. 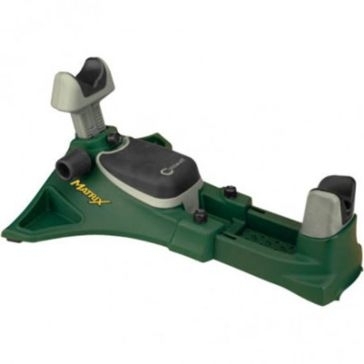 You need more than just a good gun to nail a black bear and live to tell the tale, which is why Farm & Home Supply has the right target and gun safety accessories for responsible use. 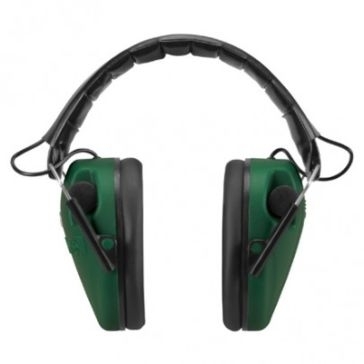 From field gear to personal protection, these supplies are bang-on. 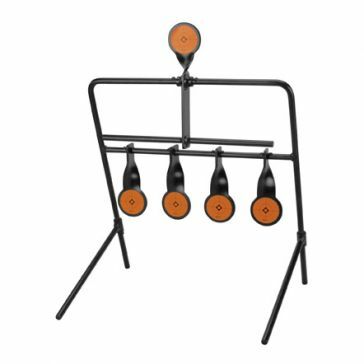 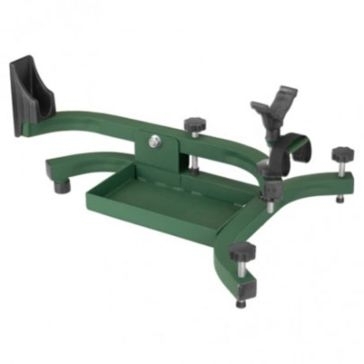 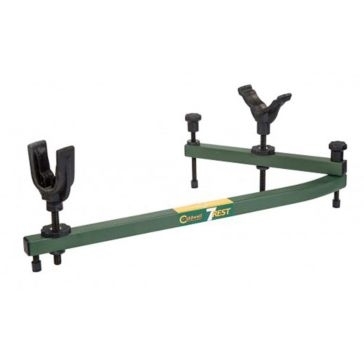 Caldwell targets and portable target stands are an affordable way to work on your accuracy. 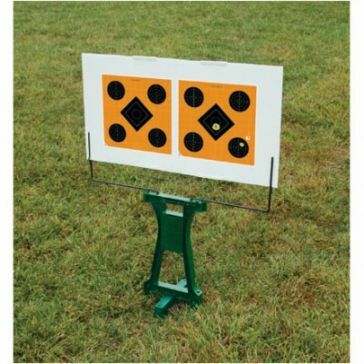 Create your own backyard range and get plenty of practice for a hunting trip. 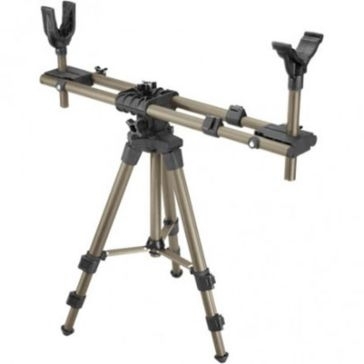 When you head to the woods, use recoil-reducing rifle rests such as the Caldwell DeadShot FieldPod to hone in without wearing out your arms. 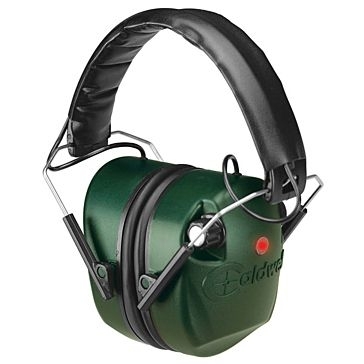 Throw on a pair of electronic earmuffs to block out loud firing noises without drowning out your buddies. 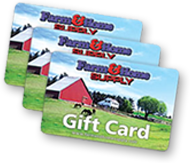 Farm & Home Supply has been the place to find hunting and shooting equipment since 1960 and is ready to help you with your search.